create something a little better than any other EV on the market and Henrik Fisker Inc obviously knows this. 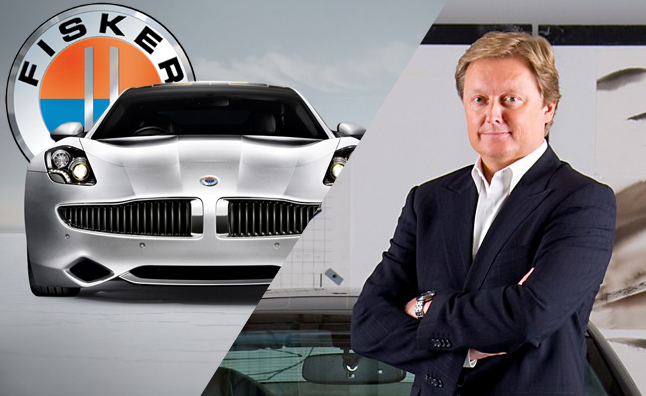 Henrik Fisker is referred to as a legend in the automotive world and is known for his amazing designs of iconic cars like the BMW Z8 and Aston Martin DB9 and recently He announced a new electric car that may trouble other car manufacturers to create better high-performing and friendly EVs. 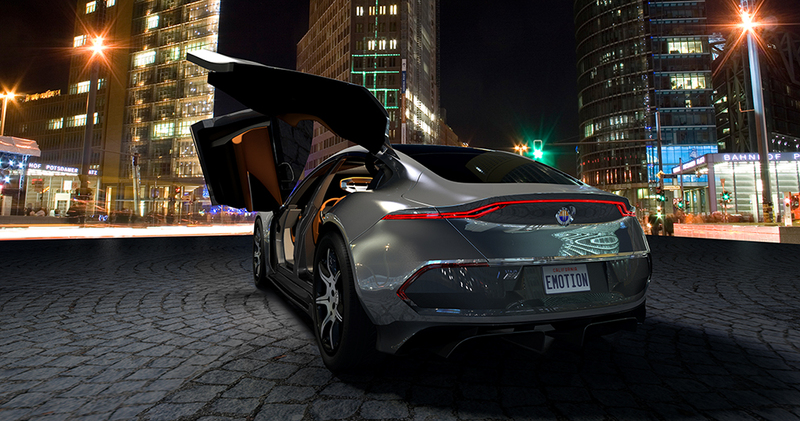 The new electric car named “Emotion” is said to have a range of 643 kilometers (400 miles) with a top speed of 259 km/h (161 mph) and the best part is its nine-minute fast charging time…though nothing has been said concerning the car’s price, release date and its capabilities, that’s a bar raised too sky high. What are your thoughts, please do share with us below?? ?